We offer the finest in customer satisfaction and quality. We specialize in all commercial janitorial cleaning services. Trusted as Santa Barbara County’s Janitorial Company for Over 18 Years. Healthy Environment! Healthy Business Life! 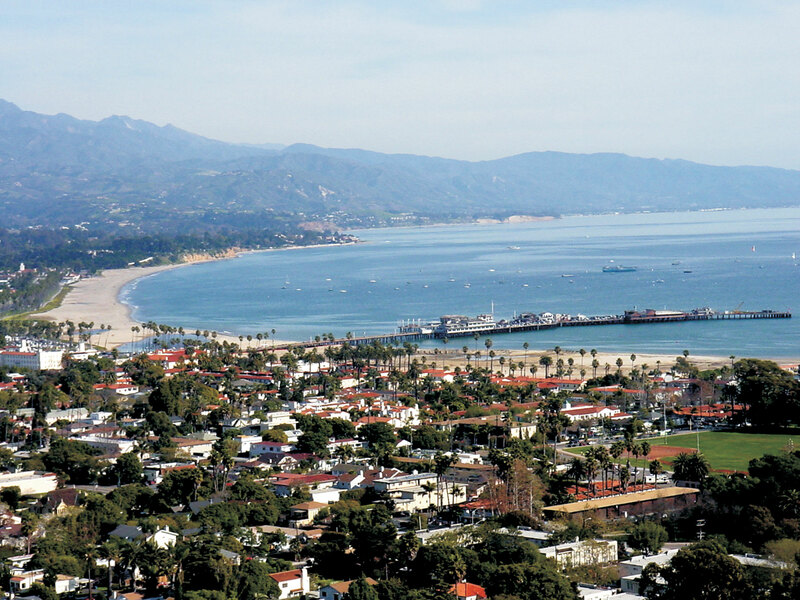 Whether you are a business owner, manager or a property developer, Channel Islands Janitorial has been helping businesses in Santa Barbara, Goleta, Carpinteria, and Ventura enhance their reputation for over 18 years. 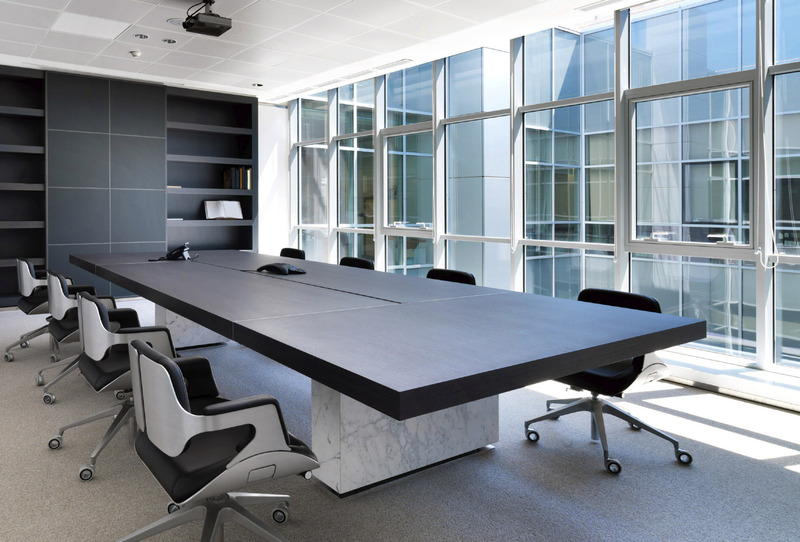 Having the right commercial cleaning services is essential for the well-being of any company. 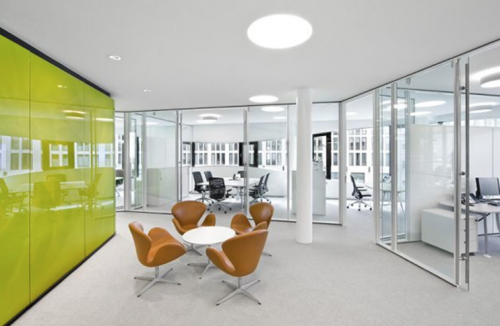 Your customers, tenants and employees deserve only the best environment when they visit your office. A clean, fresh appearance is more inviting to customers and clients. 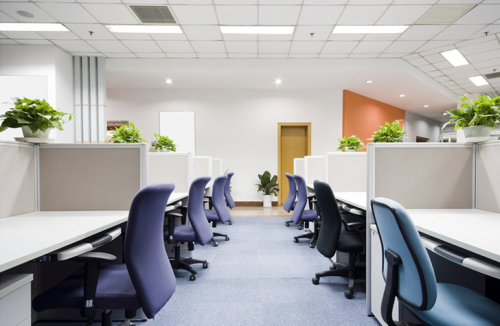 We offer specialized janitorial and maintenance services to help managers and business owners keep their offices, workspace, storefront client reception room clean and inviting every day of the week. 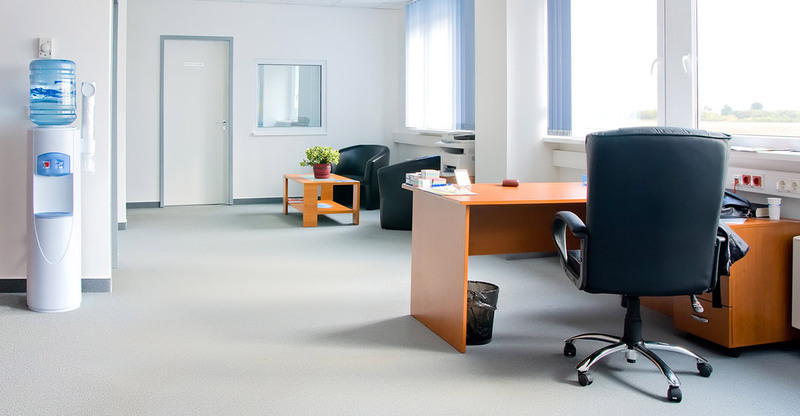 At Channel Islands Janitorial we take the time to get to know your company’s specific needs and customize janitorial and office cleaning services to help make your facility look and run great. Our prompt and efficient service helps our clients to provide excellent living and working conditions to their subjects, clients and tenant alike. Channel Islands Janitorial prides ourselves in outstanding customer and quality assurance. We offer janitorial programs on daily, weekly & monthly basis. We will also meet your needs for a one time specific service. 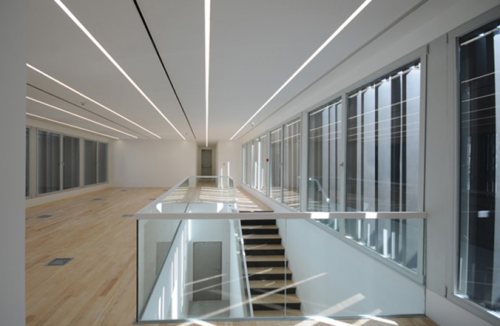 We will design a plan that fits into your specific needs regardless of size. We have a full time quality control staff which constantly monitors the quality of our services. As part of our service, we will conduct routine quality control and contract compliance inspections of your facility. Channel Islands Janitorial is professional, always responsive and a pleasure to work with. They perform high quality work and our apartment rentals looked good as new when they were finished. We were impressed with the “hands-on” manner in which Lesli and Lynn handle their business and we would recommend their janitorial services to anyone looking to have cleaning done right.